Because every Plastic Doctors room that is used for taking before and after photos is different we custom design yours with the right equipment to meet your needs. 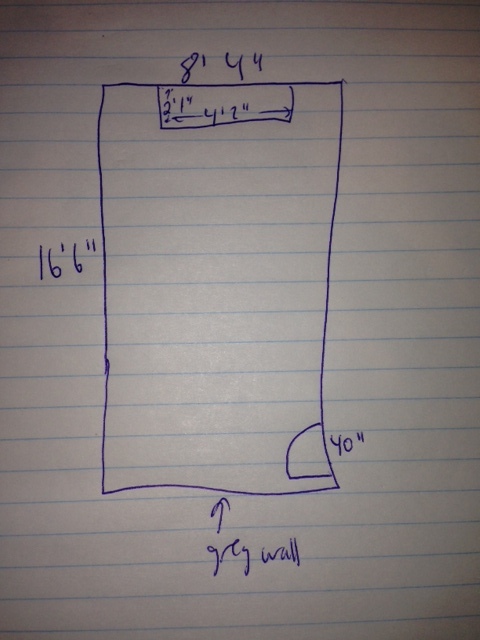 We need to have an email with photos, a simple drawing of your room with measurements, locations of doors, cabinets, and windows. 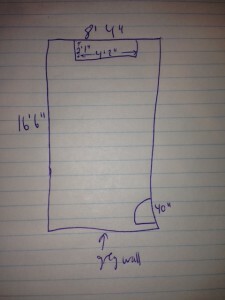 I you have an architect drawing that will work if not a simple drawing can be made then scan for email. 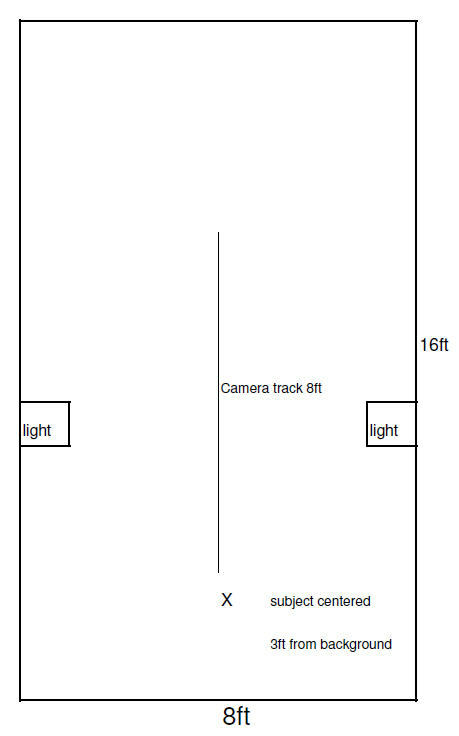 After we receive your drawing and photos the next step would be for us to do a lighting test with your layout. 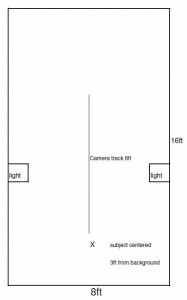 After that is do another drawing will be sent to you with the locations for the lights and Ceiling Mounted Camera Track of Camera Dolly.